Writing horror is one of the few careers where you get to scare people legally. And, horror is an ever-popular genre amongst readers. Here’s how to tap into the best markets for horror, and get your scares sold. Associations for horror – Join an association for horror writers. They’ll put you in touch with new markets, horror news, awards, contests and scholarships. The Horror Writers Association, Horror Writers Association UK, International Horror Guild, International Thriller Writers and the Science Fiction & Fantasy Writers of America are some suggestions. 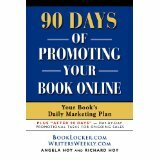 Promoting the author – Have a website with a bio. Connect with fellow writers and editors through forums like Horror.com, AbsoluteWrite, Writers’ Digest and Writers’ Forum. Contact radio stations and local newspapers who are usually happy to interview a local author, especially when something new is published. Ask local bookstores and libraries if they will host a talk or book release. What editors want (and don’t) – Never exaggerate horror, don’t over-blow violence and gore for shock value. Avoid cliché’s, repetitive words and phrases, and obvious plots, like evil twins. Editors want something terrifying and fresh – scare yourself, scare your editor, and scare your reader. Mind the publication’s style and rules. As always, show-and-don’t-tell. Researching horror and thrillers – Shadow the careers you write about, and ask questions about the inner-workings of the job: How would your character’s situation be handled procedurally in real life? Read books and articles on the psychology of fear, human anatomy, criminology, police procedures and law, the craft of writing (and writing horror), and real-life crimes. Then, familiarize yourself with horror fiction. This includes film and TV. Also, ask for and study back issues before you pitch a market. 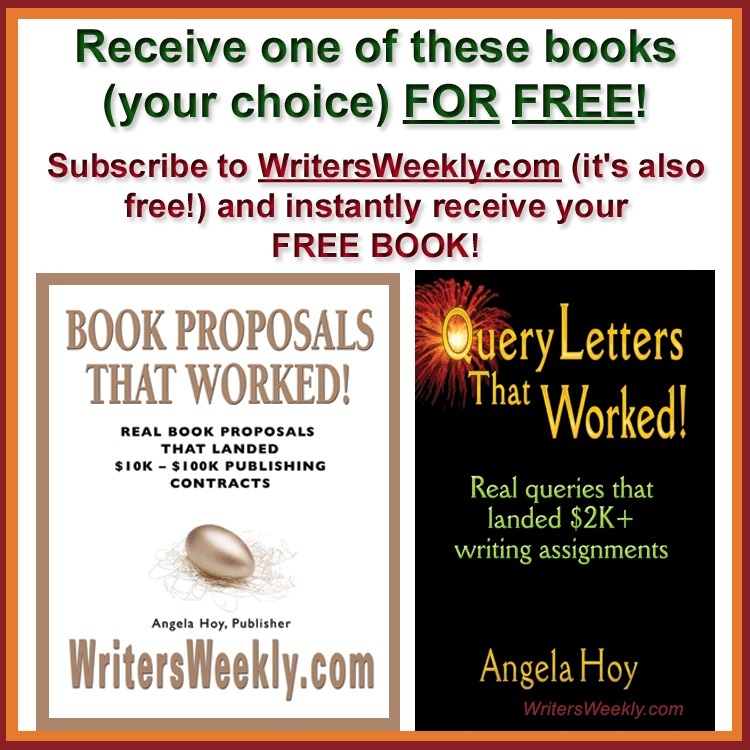 Making it work for you – Make your portfolio work for you: Re-sell previously published work, always have a book proposal or two in the works, and continuously promote your books. Send your short stories and books for online reviews, too. Obsessively enter writing contests. Find suggestions at Dystopian Stories, FanStory and Funds for Writers. Types of horror / niche horror – What type of horror author will you be? Many authors prefer long-form novels while others prefer short stories or flash fiction. Some want to write scripts or screenplays. There are also niche genres within horror: Horror for children, science-fiction and fantasy horror, Christian horror, supernatural horror, and crime thrillers. Market guides – Market guides are a pot of gold for authors, so follow market guides. Some of the best for horror include Dark Markets, The Horror Tree, Ralan, Fiction Factor, the Horror Writers Association (HWA) and Writers’ Market. 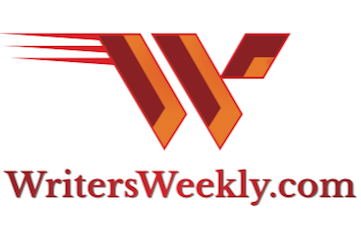 Also, you can search WritersWeekly.com’s paying markets section for publications that publish horror. Still want to write horror? Get started with these ten paying markets for the horror author. Up to 5,000 words at 5 cents per word. Up to 7,000 words at 3 cents per word; reprints at 1 cents per word. $150 maximum. 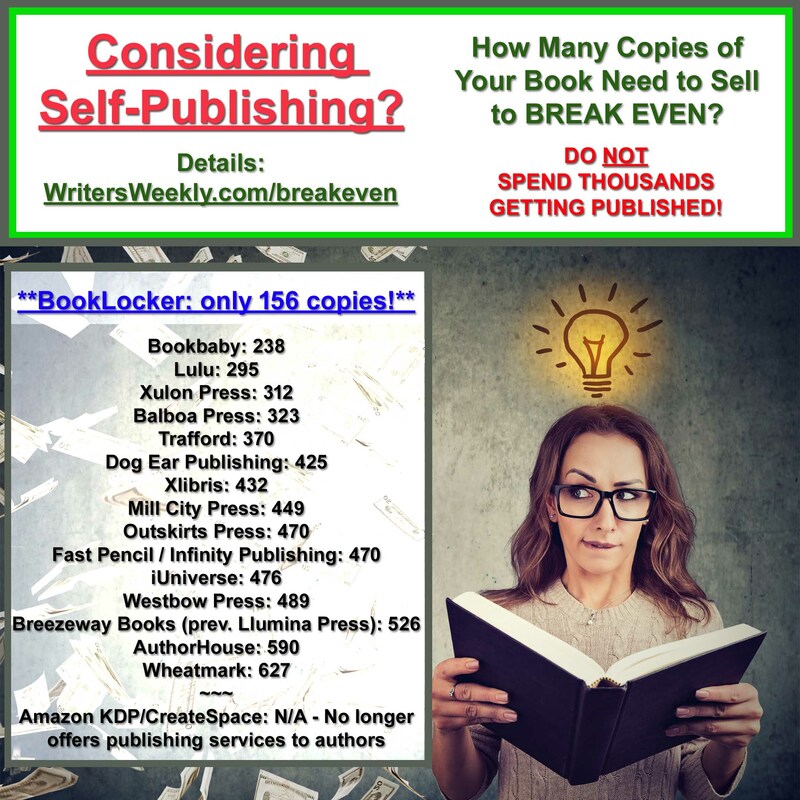 1,000 to 16,000 words at 10 cents per word for the first 5,000 and 8 cents per word for everything after that. 2,000 to 6,000 words at 3 cents per word and 1 cent per word for reprints. Up to 7,500 words at 6 cents per word for original fiction; 1 cent per word for tales they podcast. Between 2,000 and 6,000 word stories pay between 20 and 60 Australian dollars per 1,000 words. They pay 3 cents per word for horror and “dark crime” stories of up to 4,000 words, and nonfiction of up to 1,000. Up to 7,500 words, though longer when discussed. They pay 5 cents per word. Buys short fiction of up to 7,000 words, and flash fiction of up to 1,000 words. 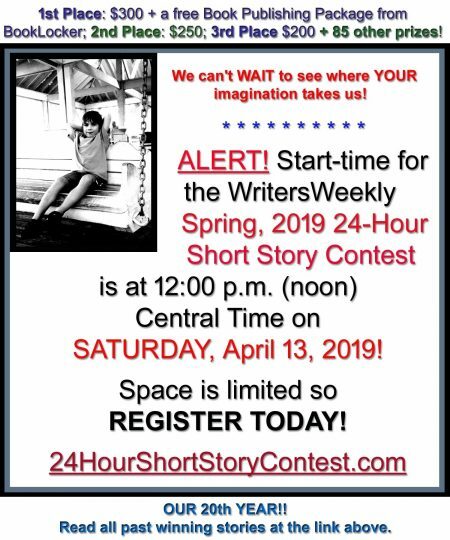 Pays $100 for short fiction and $30 for flash fiction. Up to 10, 000 words. Pays 1 cent per word. Alex J. Coyne is a journalist, author and language practitioner who has written for People Magazine, Great Bridge Links, Funds for Writers and others.